NEW YORK (WABC) -- New evidence tested in a 35-year-old murder case involving an unidentified woman now shows a link to the northeast - possibly New York -- and police are hoping someone recognizes her face. The case dates back to April 24, 1981, when police in Miami County, Ohio, said the woman's body was found in a ditch along a road in Troy - located north of Dayton. Her body had been there less than two days when she was found. 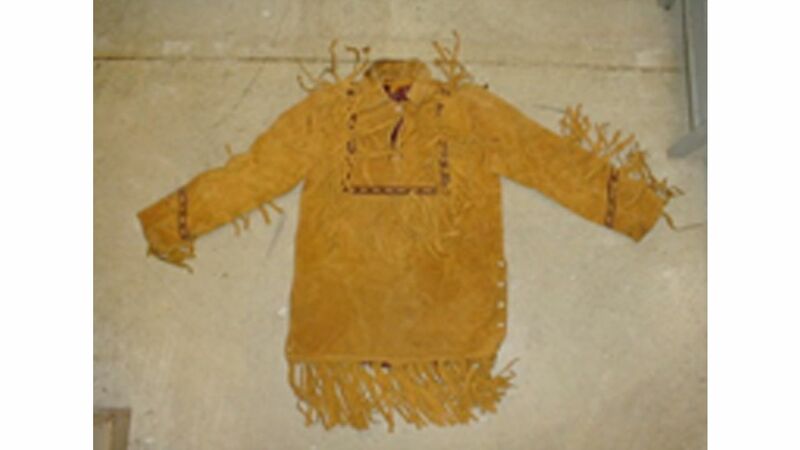 The case remained a mystery, until a new test from pollen on the woman's clothing suggested that she was from or spent a significant amount of time in the northeastern dry-oak forest region, particularly these areas: Pennsylvania, New Jersey, New York, Connecticut, Massachusetts and Rhode Island. "A high level of soot from vehicle traffic and/or industrial activity was also found on her clothing suggesting that she spent a significant amount of time in an urban area within the Northeastern region or possibly from hitchhiking," investigators said in a news release. The tests also found pollen grains from the western U.S. or northern Mexico, suggesting that she traveled to either of these areas shortly before her death. 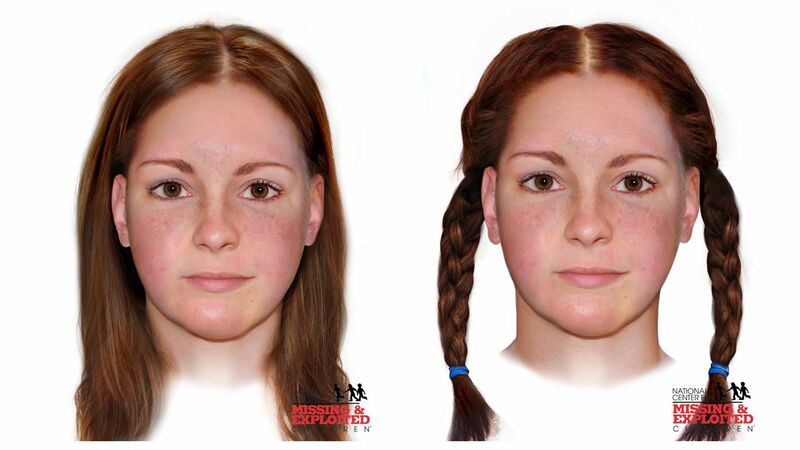 The National Center for Missing and Exploited Children released artist renderings of what the woman might have looked like in life. Anyone with information about the woman is asked to contact the Miami County Sheriff's Office at 937-440-3965 ext. 6629.